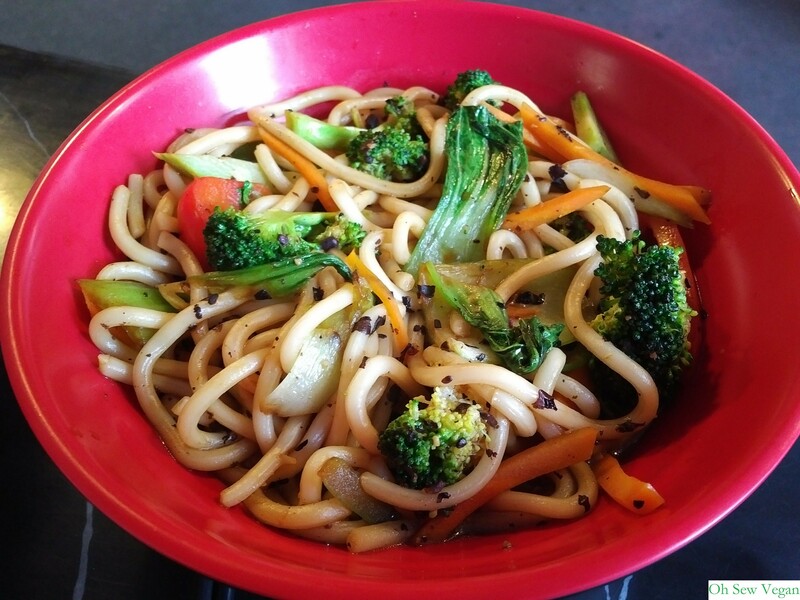 Like a fast food restaurant with healthier options, Red Box Noodle Bar is located near the George Square campus of the University of Edinburgh and offers affordable meals to students and locals alike. It’s one of my favourite haunts that I’ve been visiting for years, for a great price and amazing reminder of home. The menu is easy to follow and clearly marked. Following the numbers, you decide on the noodles, main ingredient, vegetables, sauce and condiments as well as any side dishes and the kitchen will cook it up for you and bring it to your table in no time. 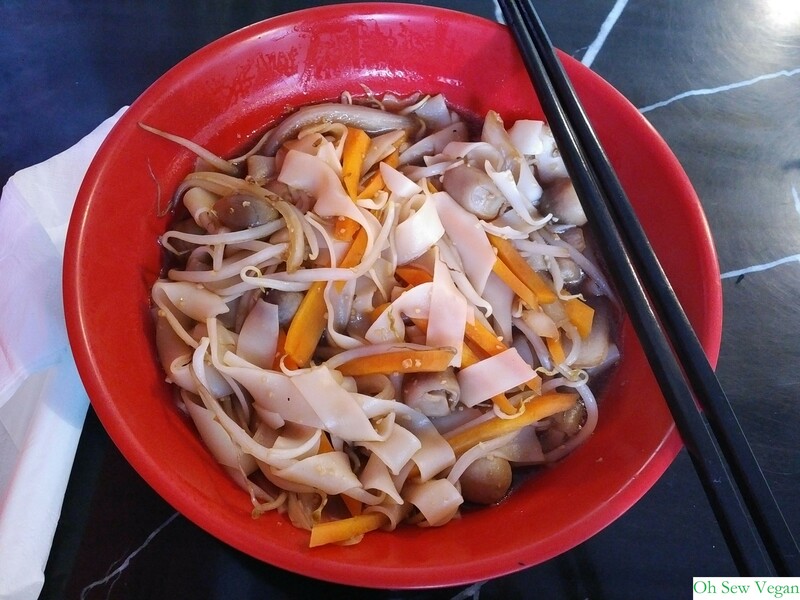 The noodles can either be stir fried in a wok, traditional Chinese-style, or served in soup. 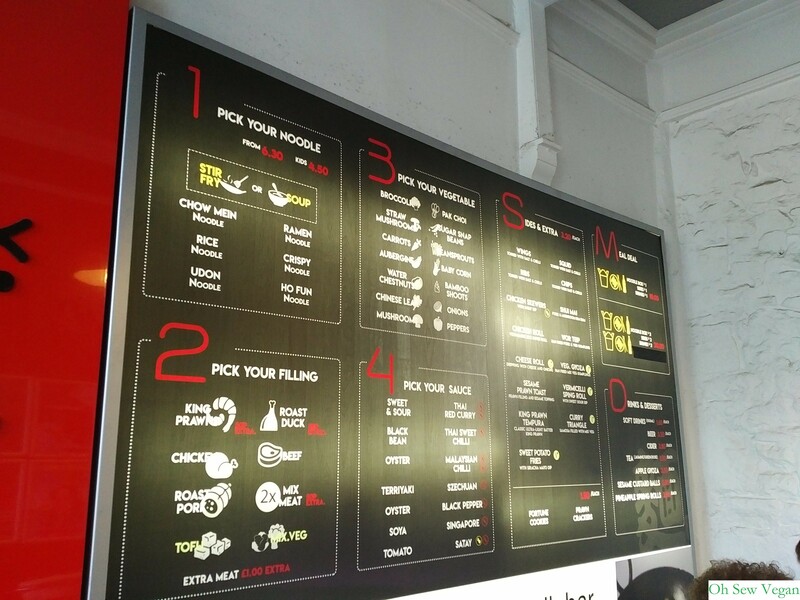 When you go up to the counter to order, there is a frame with clearly marked vegetarian and vegan options although at the time of writing, the menu states that all noodles are vegan, but one of the noodles are made with egg. As for sides, only the veg gyoza and vermicelli spring rolls are suitable for vegans. 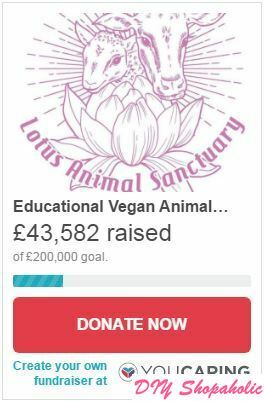 Most sauces (except oyster sauce) are also suitable for vegans, but if in doubt, just ask the staff over the counter. If you’re vegetarian or vegan, you can choose not to order meat and can choose between mixed vegetables or tofu instead. If you decide to forgo either of these, you can choose 4 vegetables instead of the usual 3 choices. There are a wide range of vegetables on offer though, so you might find yourself perusing the menu for a while before you order! If you’re going with a partner or friend, be sure to check out their meal deals to save yourselves a pretty penny! It’s a great place to meet friends being a relatively central location and at affordable prices too. I find myself ordering the same dish (ho fun noodle combination) a lot, but occasionally I do like to switch it up a bit with the vegetables and sometimes ordering udon or vermicelli noodles for a change with Singapore powder. You can order online from Red Box Noodle Bar here and collect in store, or visit the restaurant at 51 West Nicolson St, EH8 9DB every day between 12:00pm and 10:00pm. 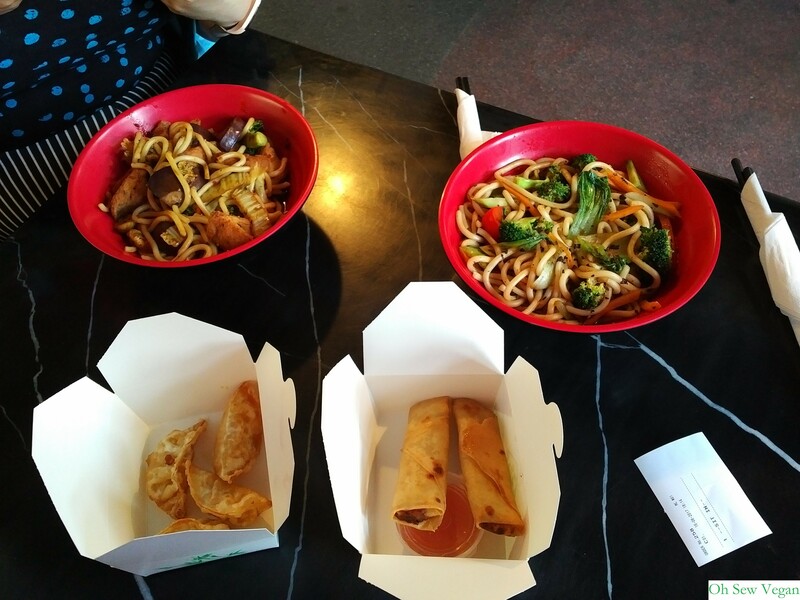 Have you been to Red Box Noodle Bar in Edinburgh? What are your thoughts about this restaurant? 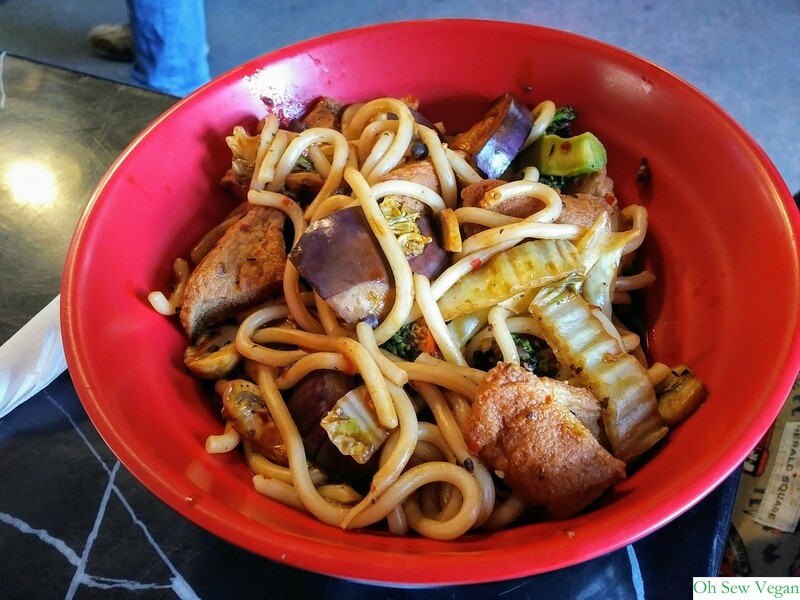 Do you have a favourite noodle bowl combination you like to order whenever you visit?